Are you an upcycling maven? 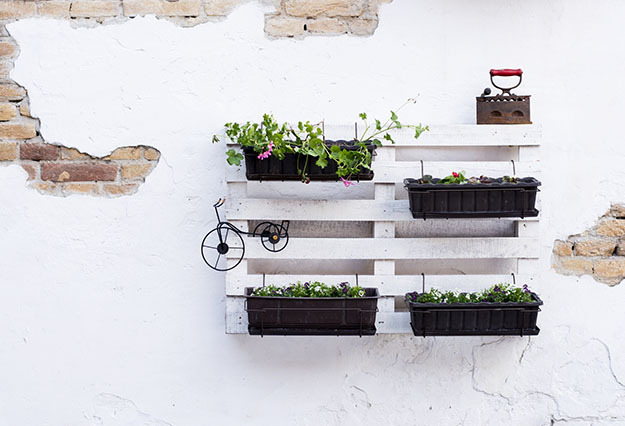 Prepare to be amazed by these 5 DIY pallet projects. Making a blogging site has become as easy as setting up a Facebook account, with services like this offering you the chance to get online for next to nothing. The internet is full of the creative masterpieces made by DIY craft lovers. We love seeing blogs full of DIY designs, and have got some great ideas for upcycling from our fellow crafty bloggers. It seems even a rubbish dump or building site can be a source of inspiration!